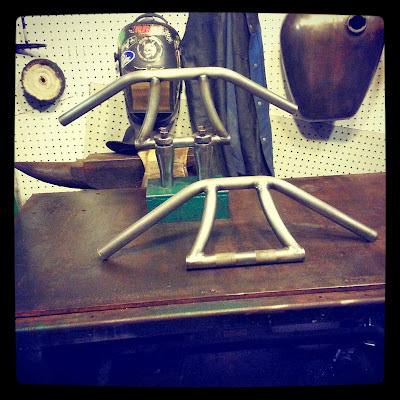 HourGlass Window Bars for your Chopper! 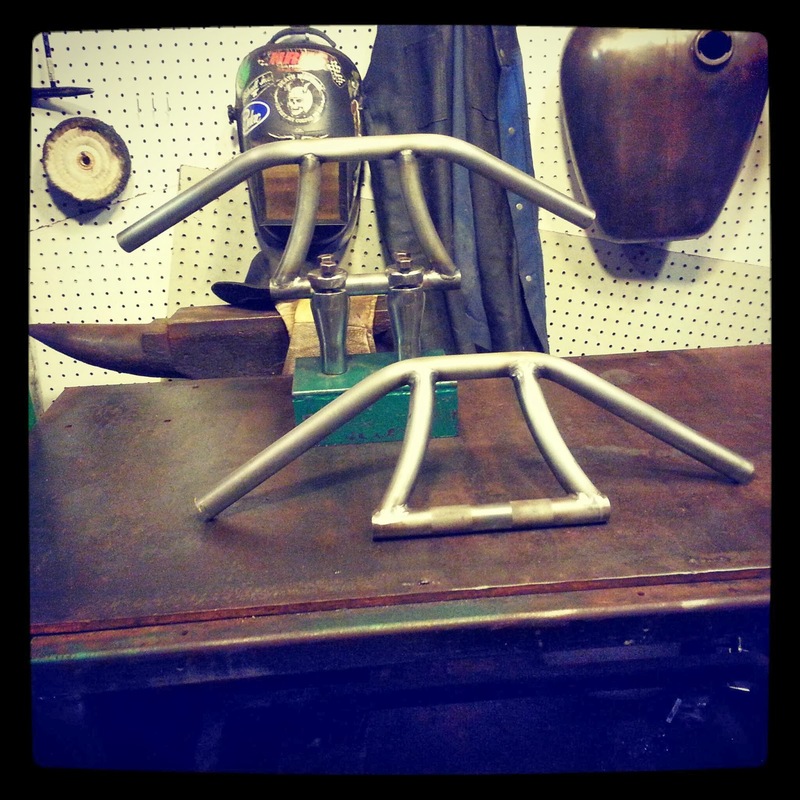 We are still cranking out our signature Deep Six Cycles HourGlass window bars. We have some 6" rise bars in stock. Email deepsixcycles at gmail.com for more info. Small Buisness Saturday at Patton Avenue Pet Company.